Journey to the mountain... 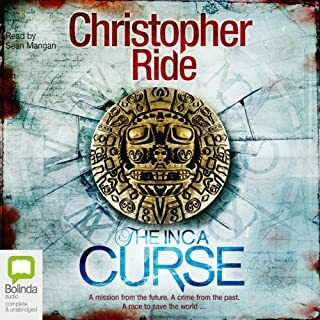 In an isolated valley, a small tribe of humans is dying from a terrible illness. There are rumours, however, that the trolls of Troll Mountain, the valley’s fearsome overlords, have found a cure for the illness: A fabulous elixir. 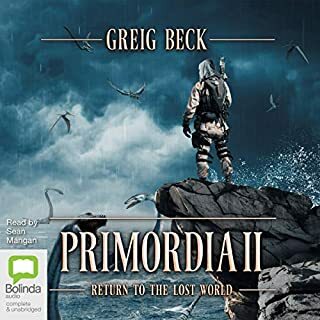 When his sister is struck down by the disease and his tribal leaders refuse to help him, an intrepid youth named Raf decides to defy his tribe and do the unthinkable: He will journey alone to Troll Mountain and steal the elixir from the dreaded trolls. 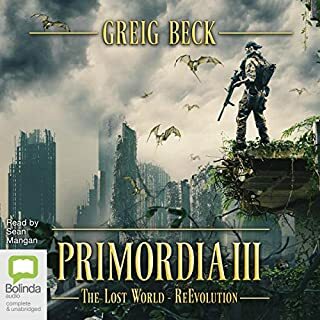 But to get to Troll Mountain, Raf will have to pass through dangerous swamps and haunting forests filled with wolves, hobgoblins, and, worst of all, the ever-present danger of rogue trolls, the journey to the mountain has begun. 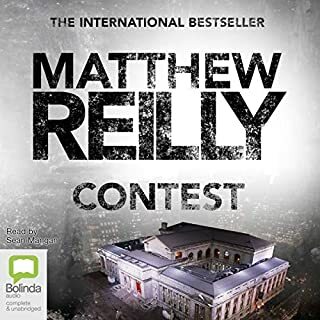 Yet another outstanding book by Mathew Reilly. While this book was shorter than usual, it did not lack in story. I reveled in the complex nuances that are weaved throughout this book. Trolls, who but Mathew Reilly could write about a young princess in one book, military action in another, an archeology series & then back it up with a book about Trolls. 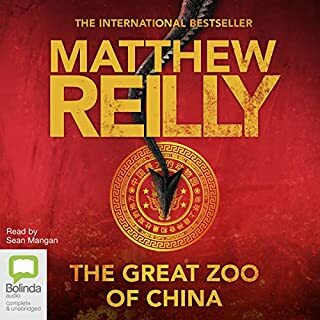 Shhhhh, I just read/listened to The Great Zoo of China (my new favourite book of all time, all about dragons). Talk about a devisee writer. What will he write next??? What didn't I like? That it wasn't longer. Would I recommend it? Damn straight I would. Thanks Mathew for making my imagination fly with amazing possibilities. 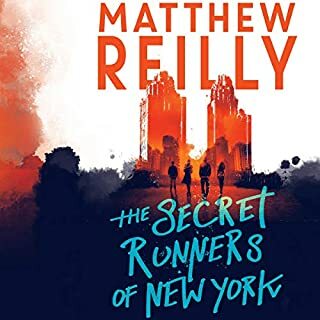 Not the usual matthee reilly book. Lacked the usual Reilly touch. felt unfinished. alot of interesting concepts and had interesting ideas but lacked debth. felt no attachment to the challenges of the hero and even less care for his mission with little to no development of characters. That said, for a quick read it was fine. Not a bad short story. I’m not sure if it was designed for young adults but I found it easy to listen to. The story was predictable but at just over four hours made for an enjoyable listen. 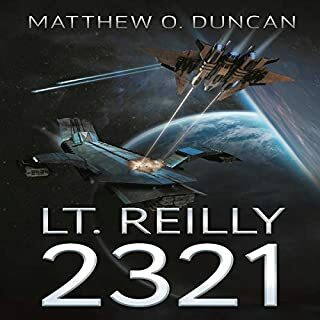 Matthew Reilly keeps up his signature action pace with this story. It's got a lot of cool action and some great characters. I was recommended this by a friend for my children. They are 8, 9 and 13. 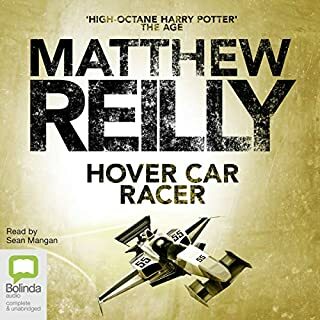 I had my doubts, but Matt Reilly did hoverer racer which was excellent. 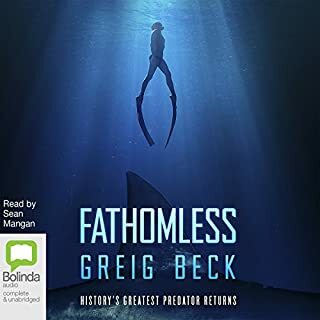 There is no way I would let my 8 and 9 year old read/listen to this. It is a bit above their age range in themes and in graphic content. So not good for a younger audience but great for the older reader/listener. It was fast paced, and kept you going. I enjoyed the story and would like to see bit more of that world. The narrator, well, he could have been a tad livelier and it would have been an even better experience. Overall, well recommended. Good story, needs a much better Narrator. 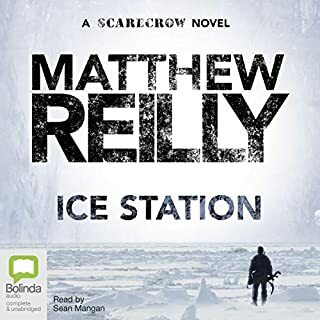 Love Matthew Reilly but Sean Mangan's voice is dull and monotonous. Almost ruins the whole thing. A bit short to go too in depth, but a great story- would love to see a full sized novel of a similar nature! 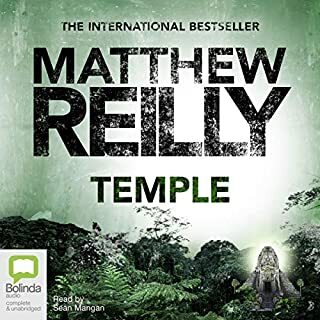 I am not really a fan of Trolls, goblins or alike but I am a HUGE Matthew Reilly fan and he didn't let me down with this one another great hero in Rafe and a fast paced page turner. Thanks MR.
Great for the family. Fast paced and entertaining despite being a little predictable. 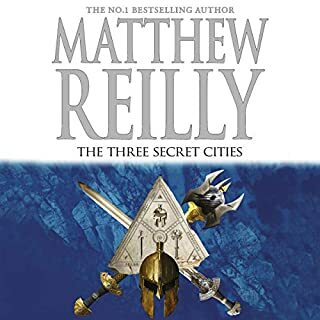 Typical of Matthew Reilly, good guys finish first. What would have made Troll Mountain better? I was expecting the same fast action thrillers as his previous books and got this. A children's story about trolls, gnomes, etc. I didn't even finish listening to it. Has Troll Mountain turned you off from other books in this genre? 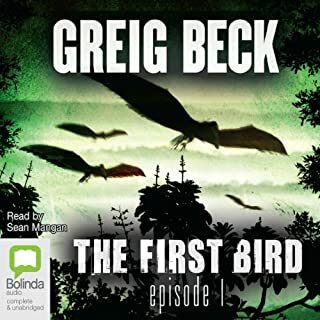 Where does Troll Mountain rank among all the audiobooks you’ve listened to so far? 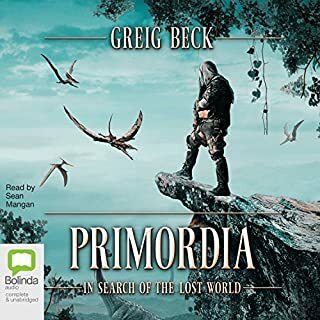 Troll Mountain was a fun listen and is a great way to have a break between novels. 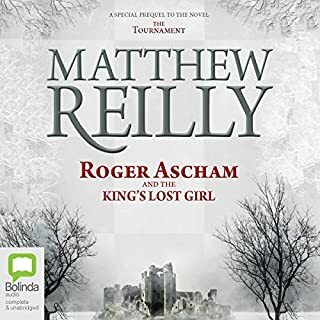 It was an interesting for Matthew Reilly to write and it was well narrated. That the villains get their comeuppance and the hero gets a happy ending after stealing the elixir and saving his tribe from the disease. Yes it was and it was very enjoyable. A story the whole family can all listen to and enjoy when there is nothing on the box. 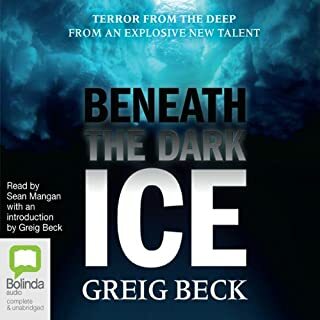 Wonderful storyline another great adventure for Matthew Reilly fans. In the story there is a moral....my quote from the book "do people accept what they are told completely"...makes you think ??? Reilly has yet to disappoint me. Great read or I guess listen for younger readers. 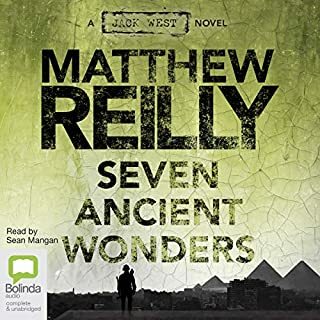 Mathew Reilly is a some one I enjoy to read and listen to. Very well performed. Nice and short, but vivid and enjoyable. Really enjoying Matthew's genre experimentations lately. Would love to read more about the old hermit too! 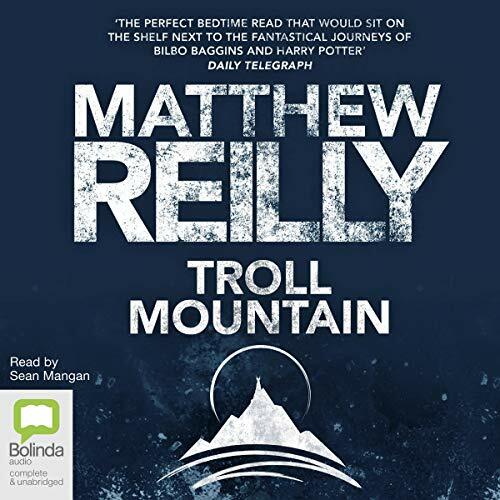 Troll mountain is a good read and good standalone story but not of the same style of story we have become used to from Matthew. If you are a fan of Scarecrow and Jack West Jn then this may not live up to expectation. A fun fable for all the family. 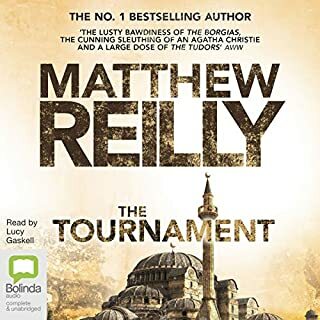 I love Matthew Reilly's books and this one contains all the usual energy and excitement. However, it is also family friendly and suitable for children from 8 upwards (at a guess). That does lead to some fairly heavy handed exposition but nothing to spoil the enjoyment. Far too short where is the rest of the story? What was one of the most memorable moments of Troll Mountain? Which character – as performed by Sean Mangan – was your favourite? I love the readers performance all characters well rounded & distinct. If you could play editor, what scene or scenes would you have cut from Troll Mountain? Too many scenes have already been cut from this short article of a book..